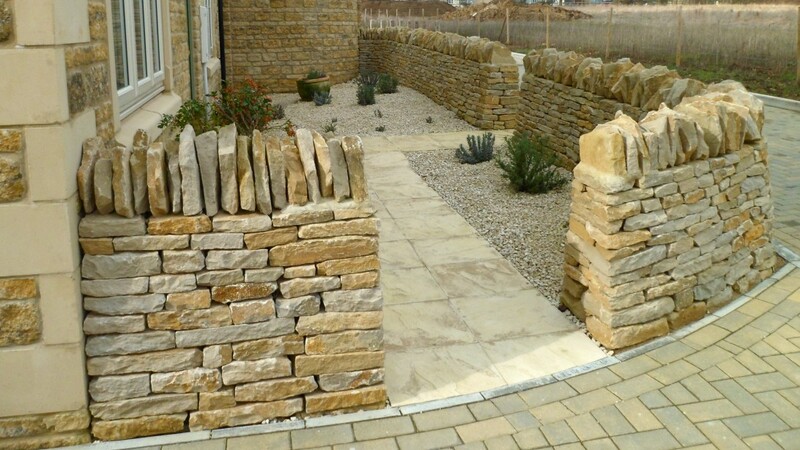 Hello, Welcome to MF Dry Stone Walling. Hi and welcome to my website, below is an example of what we can do, we turned a customer’s vision into reality. The photo shows a small court yard, everything in the photo was built new but the customer wanted it to look old. Please look at the gallery for more examples of our work.